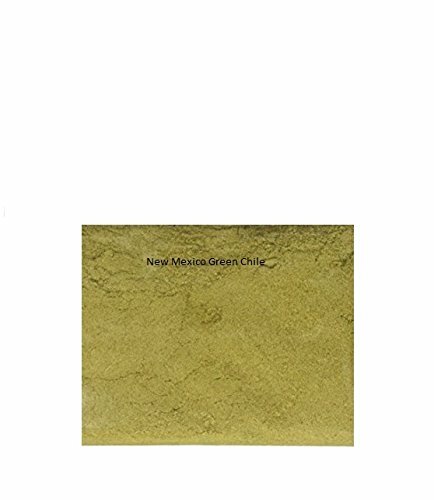 This Green Chile flake is made from high grade New Mexico green chile pods picked green (before they ripen to red). 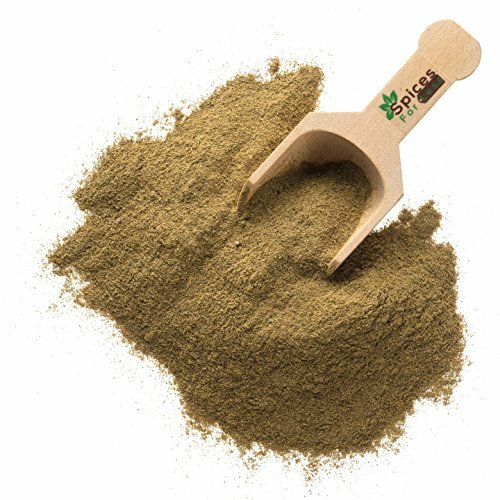 With seeds and stems removed, they are dried and ground into pure powder. We use only the finest new Mexico green chiles for this one. Gourmet New Mexico foods. 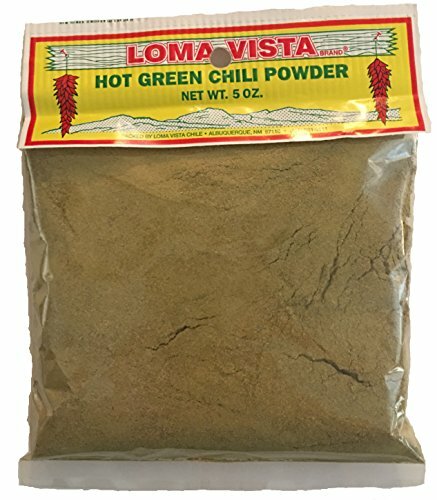 An essential for southwestern cooking. Also available roasted and then either dried or frounceen. Named after Jalapa state in Veracruz Mexico, the jalapeño is one of the most popular chiles around. Gourmet New Mexico foods. 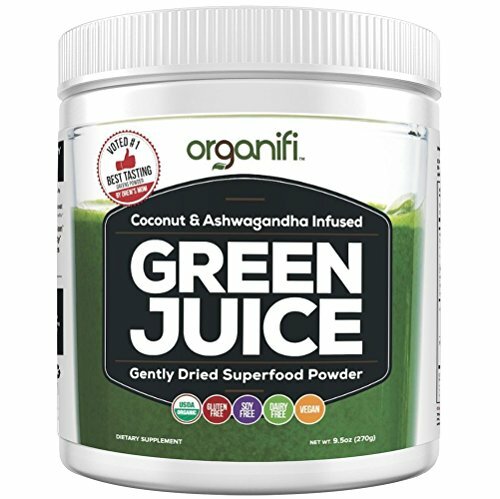 A quick and easy way to add flavor to almost every dish including ice cream. All natural. 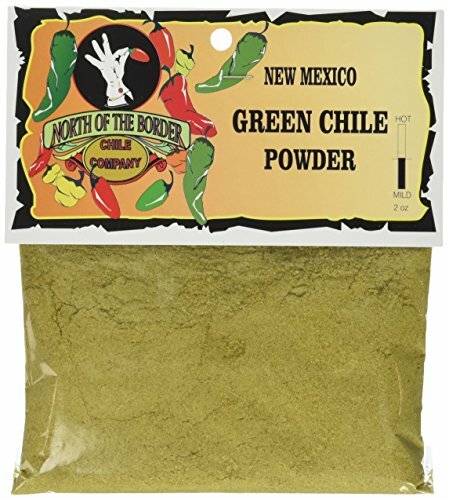 We source these chiles from the hatch valley in new Mexico which is renowned for growing the highest quality chiles with phenomenal flavor. Gourmet southwestern cuisine. All natural. Great for foodservice or restaurants. 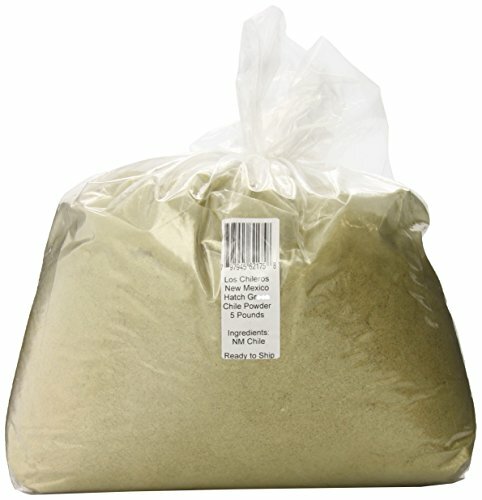 Used in making Green Salsa or Green Chile Sauce. Medium heat and and favored in making Green Hot Sauce. 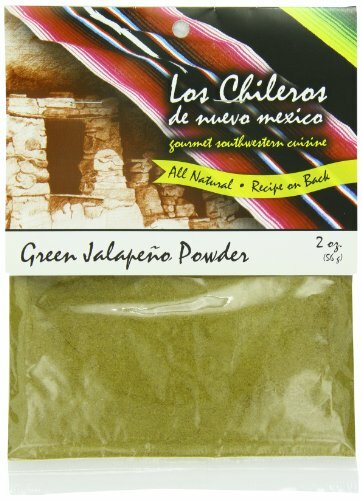 This Poblano Chile Powder is perfect for adding consistent, authentic poblano pepper flavor to recipes. 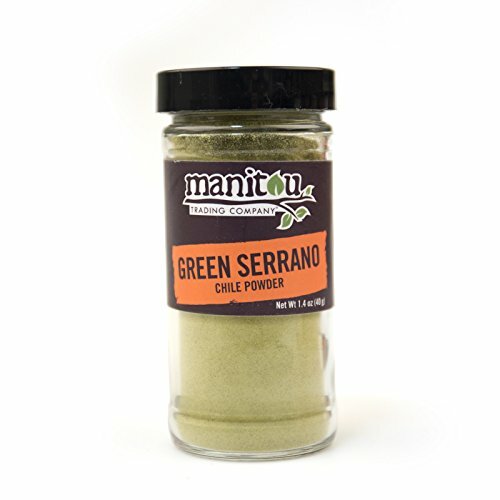 The chile is known for mild to medium heat and green pepper flavor. 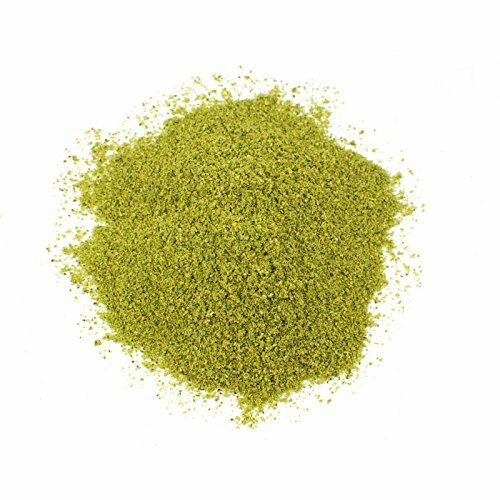 This Green Serrano Powder is a pulverized variety of the popular serrano pepper. 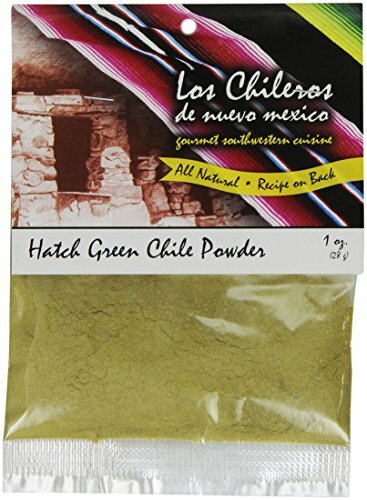 With a sweet and pungent heat, this chile powder adds authentic flavor to any recipe.